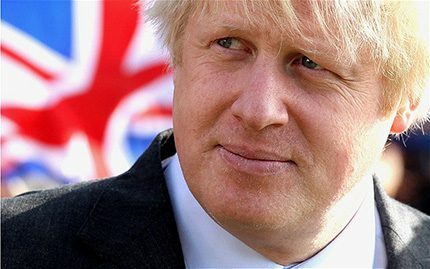 Mayor of London Boris Johnson launched a new boiler scrappage scheme for Greater London residents last week – and yes, it does include oil-fired boilers! Around 12,700 households in Greater London currently use oil for heating and an estimated 60% of these still have a standard efficiency boilers in need of replacement. The 8-week scheme will provide a £400 cashback subsidy to upgrade a standard 70% efficiency oil or gas boiler to an A-rated 890% efficiency condensing model. Boris Johnson is encouraging “everyone harbouring ancient boiler artefacts” to sign up to his boiler cashback scheme now and benefit from a brand new cost effective heating system. “Our country urgently needs carbon reduction schemes that don’t cost the earth and actually work,” said OFTEC director general Jeremy Hawksley.